Virginia had a fall. She broke her hip and had to be hospitalized while in recovery. She received excellent care while rehabilitating. The staff at the health care facility was friendly and helpful. They catered to her every need. But Virginia is never going to return to that facility for care again. While Virginia was hospitalized she contracted pneumonia. This set her back in her rehab and extended her hospital stay. This kept her away from her family. Virginia liked her doctors, but she wants to go to a hospital where she feels safe from infection. 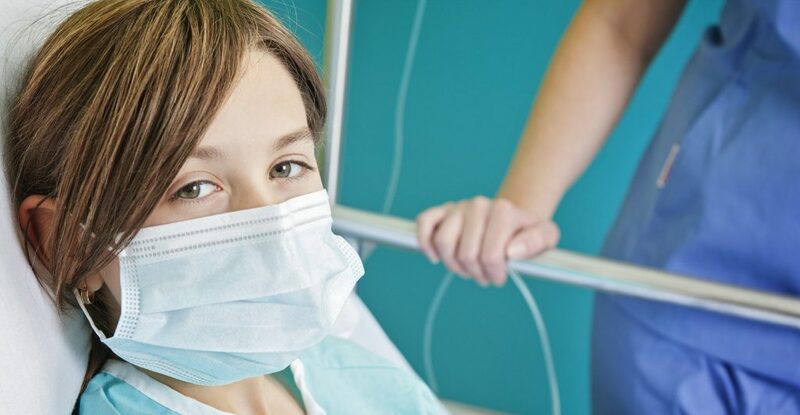 1 in 25 hospital patients contract an infection while hospitalized. That’s over 721K patients a year. These infections cause thousands of preventable deaths every year. HAIs are dangerous and need to be taken seriously. These infections harm patients and waste valuable hospital resources. Those resources could be used to treat other patients who are in need. The CDC works tirelessly to raise awareness of the dangers of HAIs, and have made great strides. But if we want to eliminate the threat we all have to do our part. Study, after study, after study has shown that proper hand hygiene is the most effective way for hospitals and other acute care facilities to prevent HAIs. Research about hand hygiene being effective at combating the spread of illness goes back to the mid 1800s. This isn’t exactly news. The solution may be simple, but that doesn’t mean it is easy. Implementing an effective hand hygiene action plan in your facility can be a difficult task to take on, and it can be just as hard to measure results. 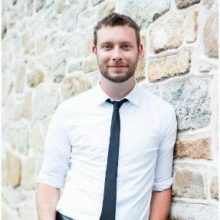 A study done by GOJO (the company that brought you Purell) revealed that hand hygiene rates inflated up to 300% in the presence of an observer, then dropped back down to normal after the observer left. So the question is how can we ensure that the hand hygiene solutions we install have long term effects? Preventing HAIs is a serious challenge, especially when you’re trying to ensure long-term success for your facility. One of the first and most important steps in that process is having an appropriate monitoring system in place that will allow you to identify and correct bad and hygiene before it leads to an infection. That’s where our friends at GOJO come in. 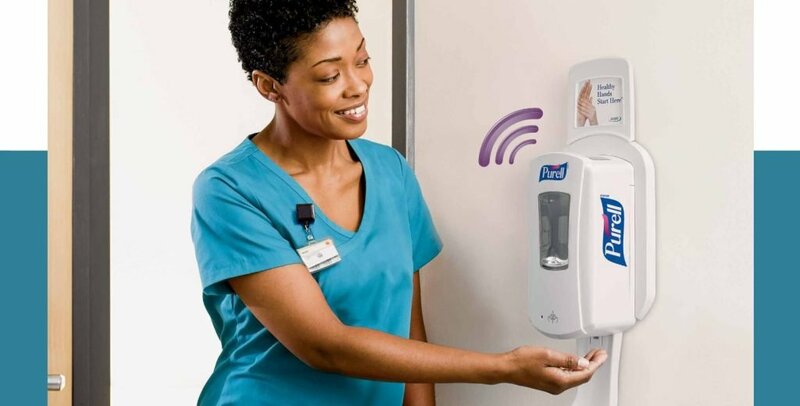 The GOJO SMARTLINK™ electronic hand hygiene monitoring system is the best way for hospitals to accomplish the daunting task of tracking the hand hygiene habits of hundreds of employees. The SMARTLINK system has a 98% accuracy rate when used properly, letting you feel confident in the performance of your HAI prevention efforts. Sensors embedded in soap and sanitizer dispensers wirelessly transmit this raw observation data to back-end software with customizable reporting capabilities. Want to learn more about how PJP and GOJO can help you fight HAIs in your health care facility? Fill out this form to speak to a PJP consultant.